If you own a local business, having a website is essential. But what good will it do if your local customers can’t find you online. You need to constantly appear at the top of the local search results, since customers are always searching for the best products and services neat them, and don’t bother going past the first page of the search results. In that case, if your business isn’t showing up on the top of the search results, then you are missing out on important traffic, phone calls, physical location visits, and therefore sales and revenue. What’s the fix to this problem? 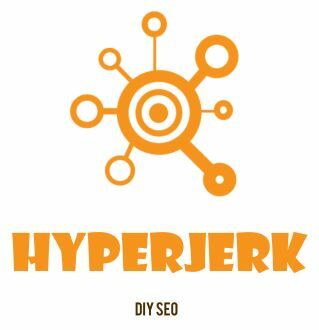 Well, SEO, specifically Local SEO. 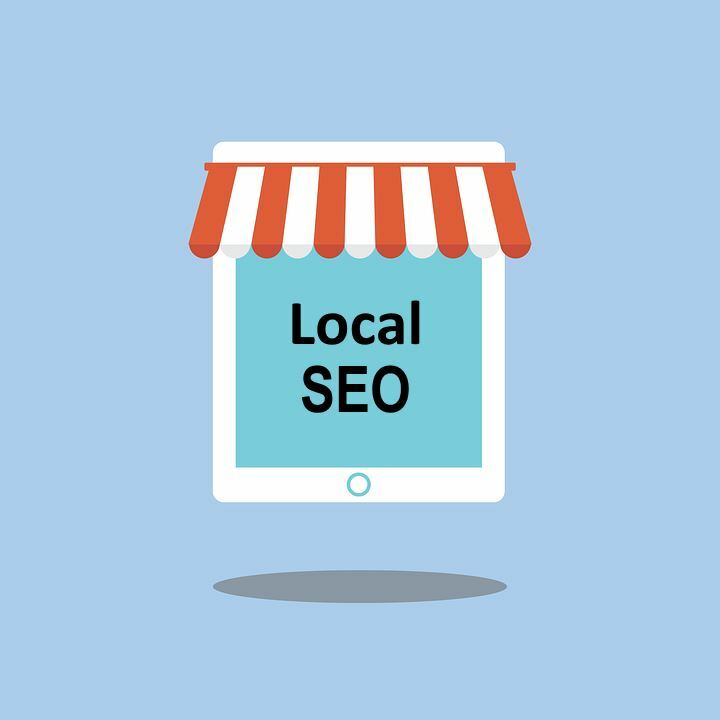 Local SEO is basically a strategic process that optimizes the digital marketing efforts to cater to the needs of both local brick-and-mortar or online businesses. On-page optimizations, content, as well as link building that has a focused, localized intent are some examples of these efforts. 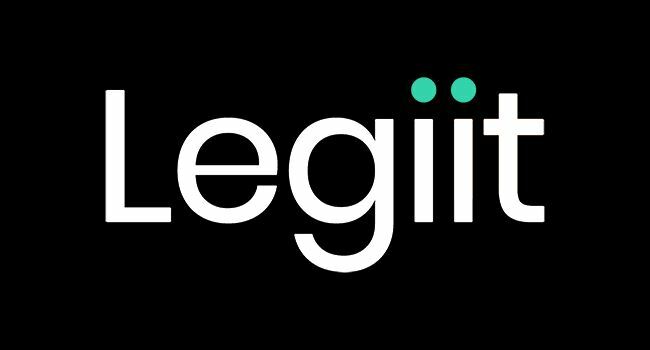 It also focuses on ensuring that all of the potential local signals in the entire Google’s local search landscape are correct and consistent. If they are not, for instance when there’s different information about your business online, you could potentially hurt your rankings, and have situations where the local results display somethings different from your intention. 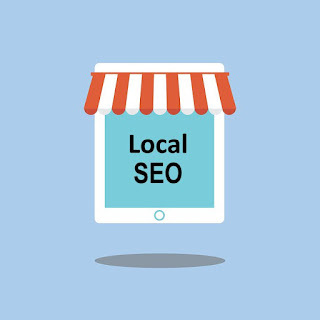 Local SEO is perfect for nearly all businesses providing services or selling products within a given range. It’s an opportunity for both Google (to provide relevant results to users) and the small and medium businesses (to showcase products to more local people). • If you choose to use Google Ads, local targeting ensures that your money is spent for the right searches. Although Google+ has fizzled out, claiming your Google My Business page remains to be a cornerstone element in Local SEO. So, if you haven’t claimed your yet, do it right away. Having a correctly filled out and well optimized Google My Business page increases your chances of featuring in the first page of local search results by a few times. Ensure that you post your correct address, name, phone number, and have these be an exact match with the ones you’ve posted in other online platforms like Yelp. Be sure to also include details such as your business hours, types of payment you accept, etc. Today, more people have access to devices like Google Home, Amazon Echo, and smartphones, which pave way for voice search to be a key resource for local search execution. For instance, it’s easier for most people to say “find a plumber near me” or “give me a list of dentists near me” to the voice assistants than it is for them to type the same. As such, local queries are now increasingly becoming conversational based. So, if you’re in the service industry, try using keyword variations that include questions. You can make use of Keyword research tools such as AnswerThePublic and KWFinder to find out about the different phrases that people are searching for in your industry, along with the search volumes. Aside from keyword optimization, there’s still a lot you can do to help the search engines understand the local appeal of your business by optimizing your content for the same. Publishing local-optimized content helps search engines to contextualize the niche of your site to its local service. You can also include an interactive map widget to enhance the SEO appeal of your site. Consider creating a separate blog for your site where you could post locally relevant content such as news, and content about local events related to your niche. This will do you good when matched with keywords relevant to your locality. As mentioned earlier, ensure your details are consistent across all the platforms you choose to use. Of course, you don’t want to force your customers to leave positive reviews online, since this is considered manipulating the terms of service on these platforms. Instead, have your customers know that you appreciate their feedback. You can send your happy clients customer service emails with links to your profiles on Yelp, Google my Business, or other platforms. Simply letting them know that you appreciate their feedback will have a good percentage of them taking their time to leave natural, authentic reviews (perhaps positive ones) without you having to ask them directly. Keep in mind that modern customers can spot paid or fabricated reviews from a mile away.